AMA is a short film performed and directed by deep sea diver and underwater filmmaker Julie Gautier. 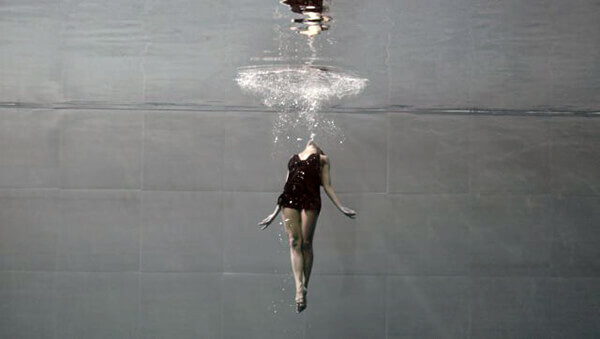 The video shows several uninterrupted minutes of underwater choreography by Julie Gautier, which was gracefully performed in the world’s deepest pool near Venice, Italy. In the film, Julie held her breath while twisted and glided through the calm water, eventually rising up to the surface with the release of one giant air bubble. The piece is titled after the Japanese word for “woman of the sea,” which is also the name for Japan’s traditional shell collectors. The film is a metaphoric nod to these united women, while also representing the relationship that connects women from all over the world.